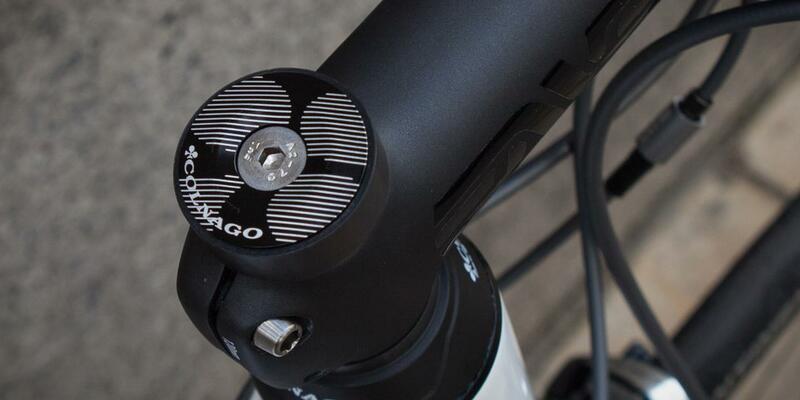 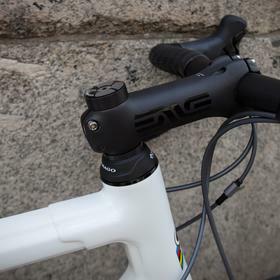 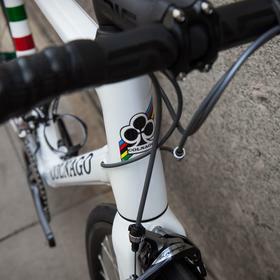 The Colnago C60 is a modern classic. 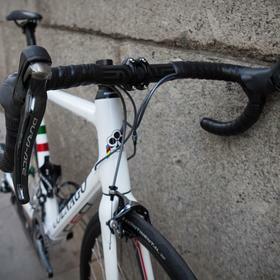 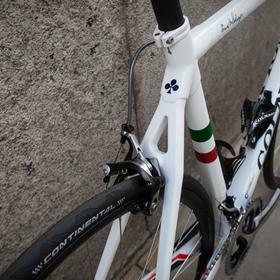 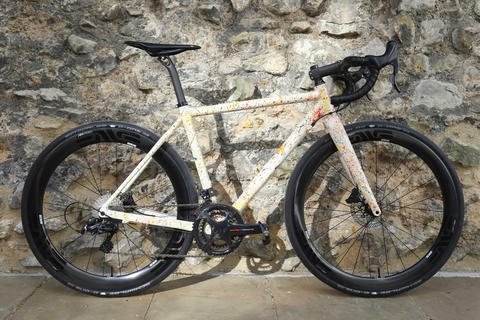 Resplendant here in white Italia paint, the C60 is hand-made and hand-painted in Italy. 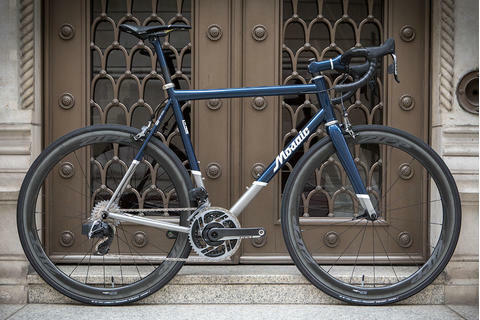 This build walks the line of tradition and modernity with mechanical Dura Ace, handbuilt wheels, and then ENVE carbon finishing kit. 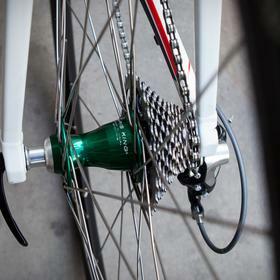 The handbuilt wheels are a great touch here. 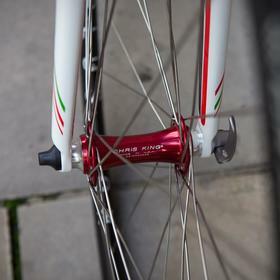 With a red front Chris King hub and a green rear, the detailing is superb. 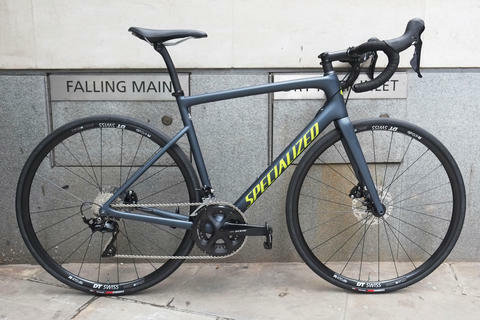 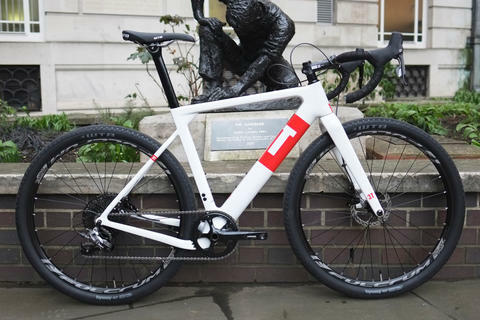 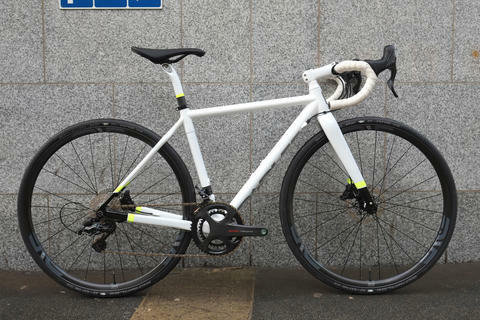 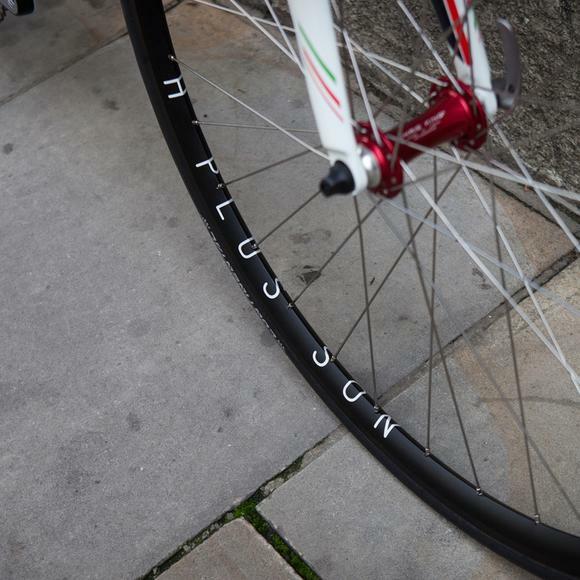 Laced to H Plus Son Archetype rims, this is a stable, rigid and dependable wheelset in all conditions. 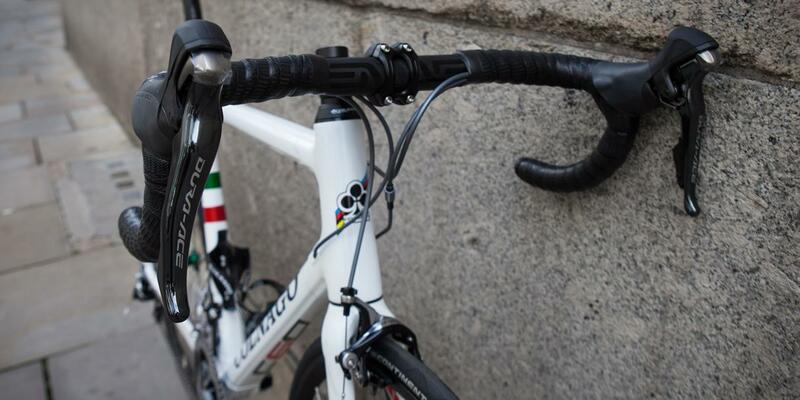 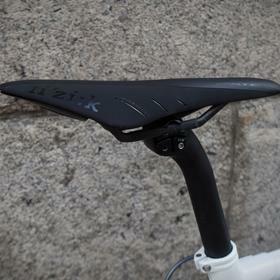 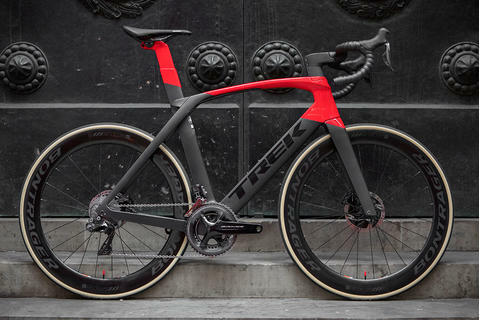 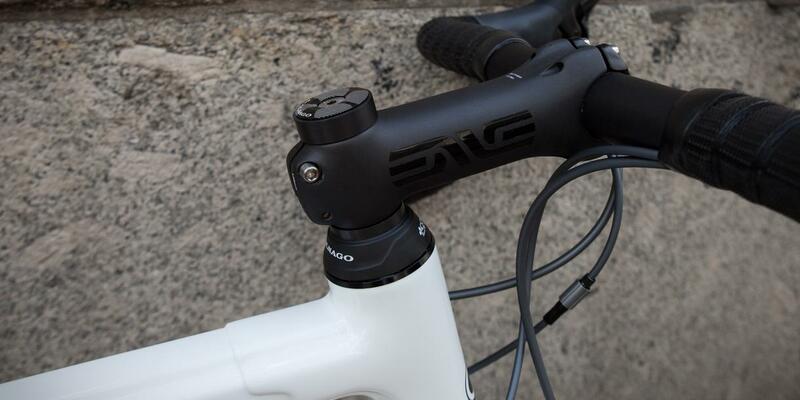 The 23mm width allows the tyre to sit more like a tubular rather than bulging out from a narrower rim. 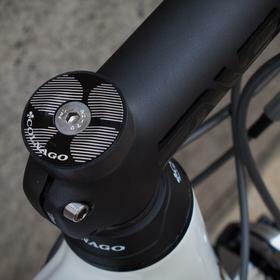 This is really notiecable when cornering and it's no surprise that many manufacturers are adding width to their rims now, especially given the current vogue for wider tyres. 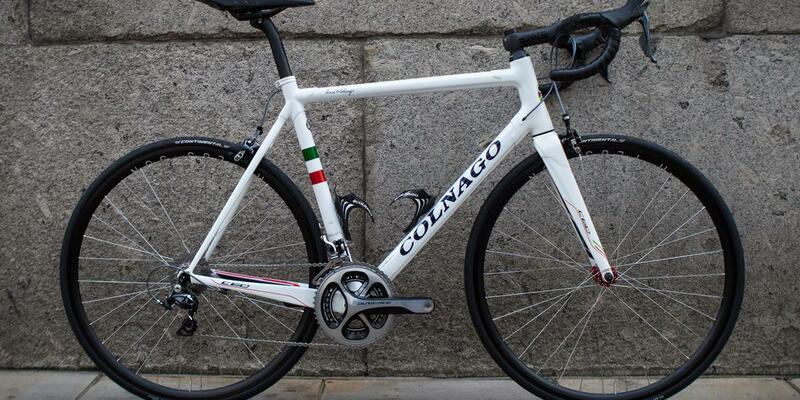 Come and see us about your own classic Colnago C60 build.